Clear walls can be added onto any tent to fully enclose your tent. 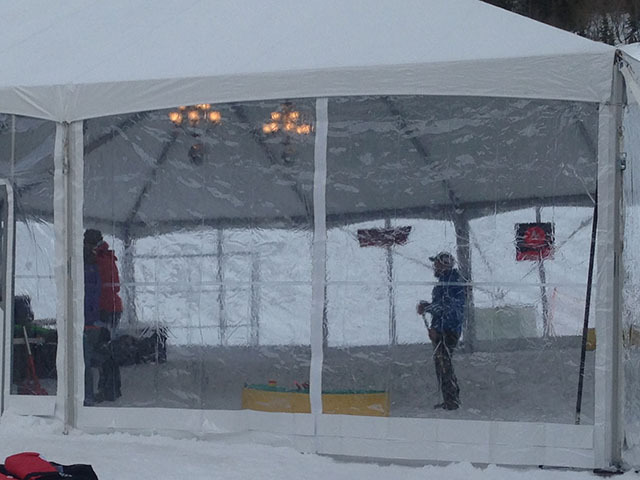 Clear walls are great for making your event tent feel more open and have an unobstructed view of your venue. * Please call us for any questions on our wall clear keder and zipper rentals in Kent WA, serving the Greater Puget Sound area.